After Orderhive centralized SS Universal’s supply chain process, they have reduced their logistic cost by 50% and gained 100% fulfillment accuracy. Nick Scully, the founder of SS Universal Enterprises is a car fanatic, he loves to modify and customize his car. While modifying his own car, Nick confronted the problem of spare part availability. Frustrated with the lack of quality car spare parts availability in his region, Nick derived the idea of starting his own spare part business, which led to the establishment of SS Universal Enterprises. Since then, Nike Scully helps his customers to get the perfect spare parts for their cars irrespective of the brand they belong to. The company is based in the Philippines, they have been growing their fulcrum of automotive spare parts business by solving the problem of spare parts availability across the region. “Our strong relations with leading manufacturers and suppliers of automotive spare parts helps us to provide an extensive range of products which includes performance auto parts, suspension, exhaust systems, intake systems, aero kits, headers & brakes. “Our customers are mainly car owners and repairmen. 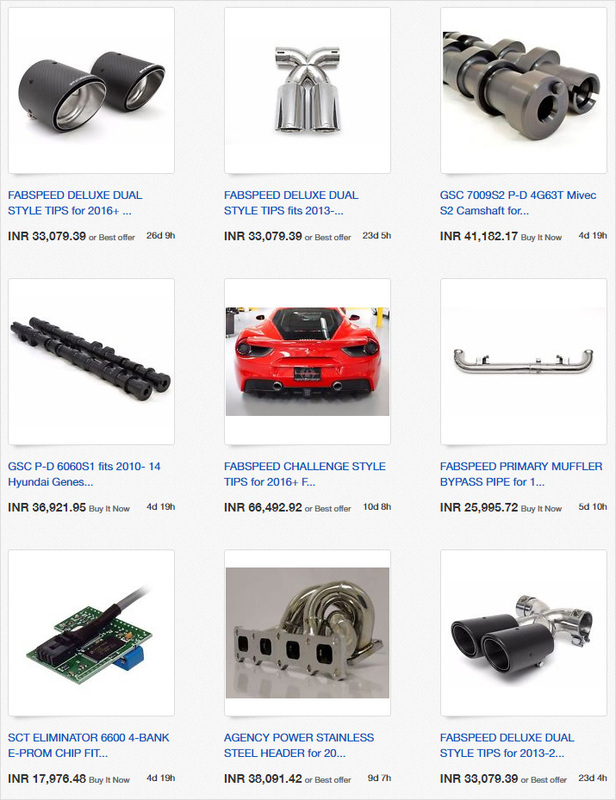 We wanted to provide the benefit of speed and convenience by offering our spare parts via online channels. Our purpose was not just to offer our product in our local region but also to offer it to an existing network of global buyers. That’s why we chose the marketplace infrastructure. Deep within the back office of SS Universal, Nick was still facing issues of operational inefficiency. We were required to plan the purchases in advance to meet the demand on time. With the manual system of managing inventory, it was almost impossible to get the right status of inventory levels. We were required to send the PO to the suppliers and make the payment which further adds the manual task of creating the invoice and receiving the receipt. We usually purchase in bulk. We had to create PO and assign it to an appropriate supplier, further we have to cross verify the goods receivable against the actual stock of goods we have received. We have to manually map the SKU of the product against the actual product so that we can have a fair idea about the stock level. As there was no way to track the shipping activities conducted by our shipping providers, we had to completely rely on them to ship the orders on time. Plus, there was no system through which we could get the confirmation about the delivery of the orders. We were in need of a centralized system that can automate & align the above functions. Once the package or shipment leaves the warehouse, it can be comprehensively tracked till it reaches the end destination. 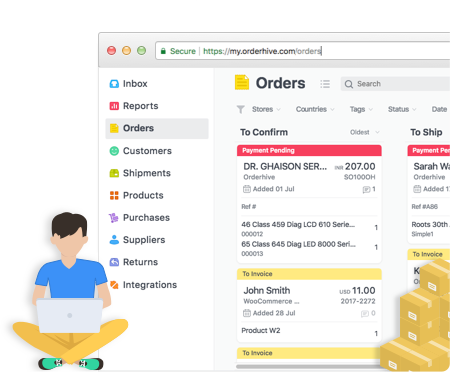 “Orderhive offered us a complete set of inventory management, purchasing and fulfillment capabilities that help us to make the right purchase decision. Due to Orderhive, we optimized on our inventory level. The Orderhive system has become a critical component of our e-commerce success. I can’t say enough about the system and customer service – we are beyond pleased with the easy setup, ease of use, amazing features, and customer service..these guys will EARN your business, they go above and beyond to make sure you’re totally satisfied. It’s very rare to have a product or service that underpromises and over-delivers…don’t waste your time and money with other solutions like we did, do it right the first time and hire Orderhive!